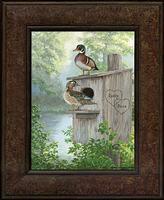 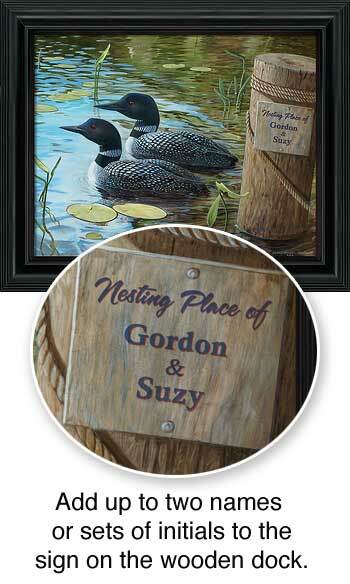 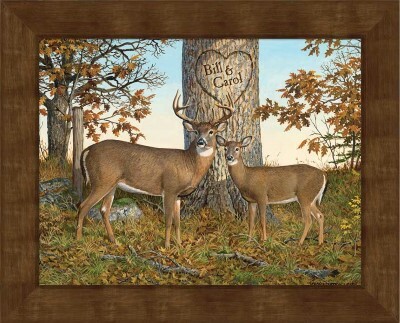 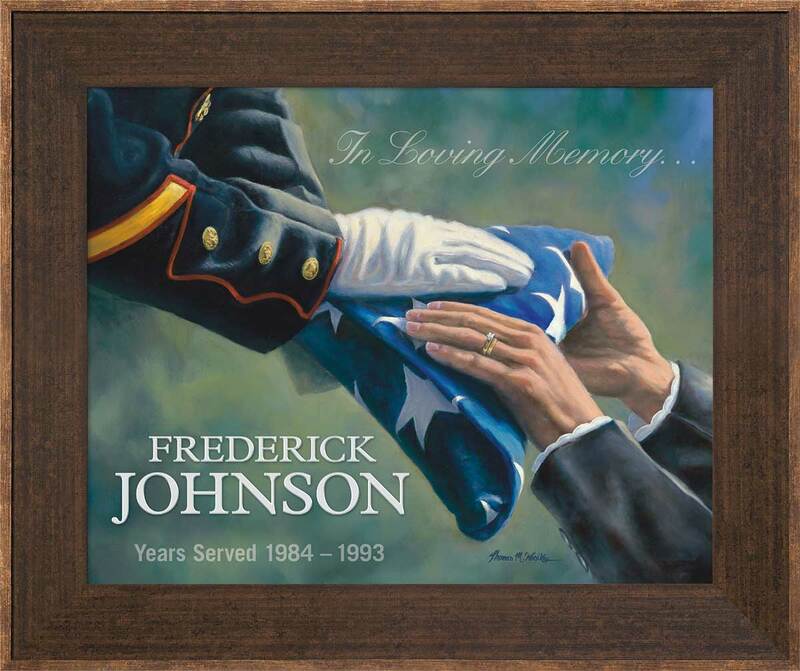 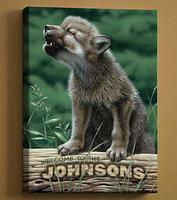 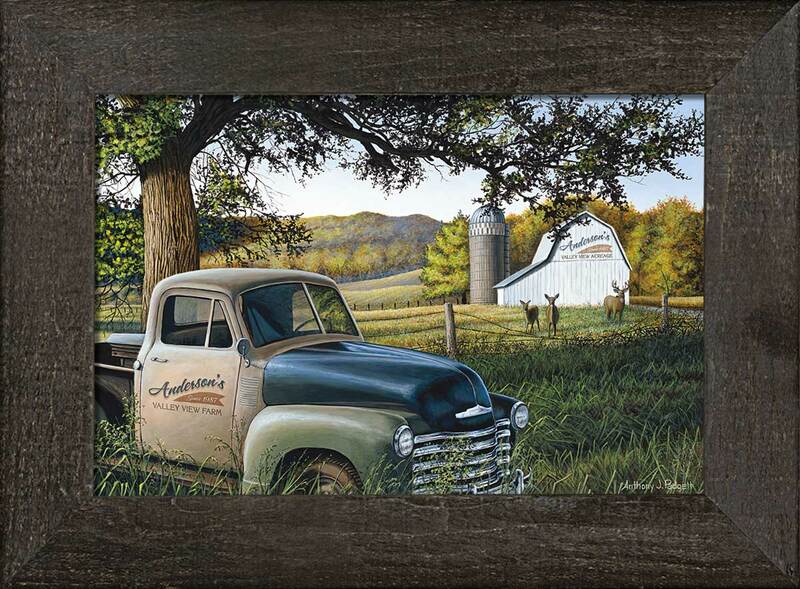 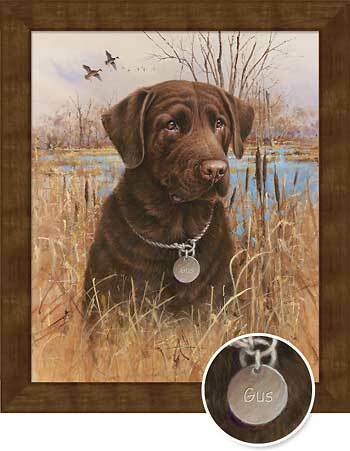 Wild Wings Collection of Personalized Wall Art ranges from personalied framed art to personalized canvases and more! 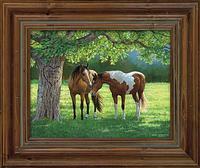 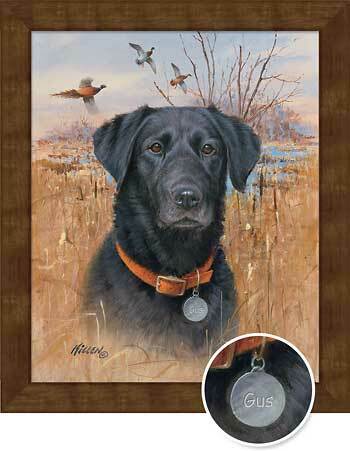 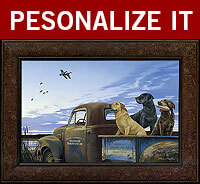 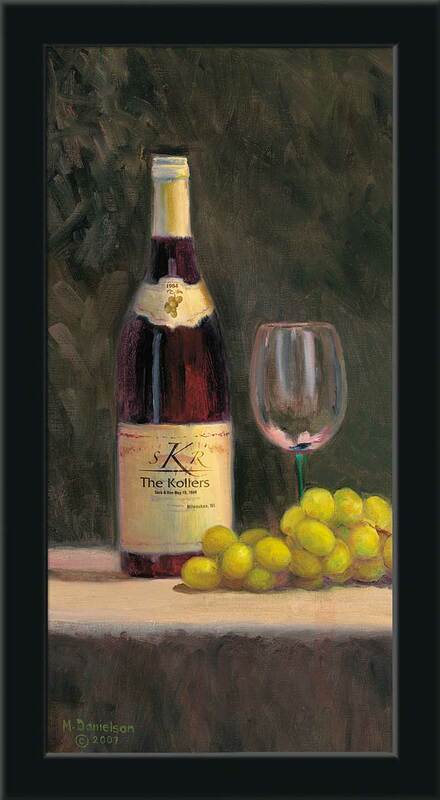 Choose from personalized subjects like dogs, deer, bear, elk and songbirds to personalized wine art. 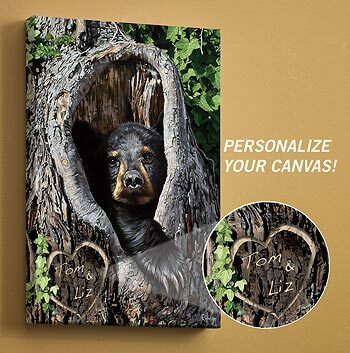 Whatever your taste for personalized wall art, you will find it here!